It's a Bright Idea round-up. Enjoy this post from earlier this year! 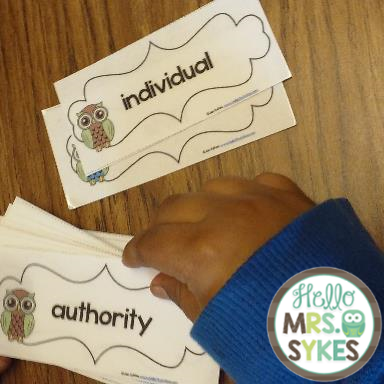 I work with struggling readers in grades 2-5, so I know it can be a challenge to keep these learners engaged and enthusiastic while practicing Fluency and Accuracy. 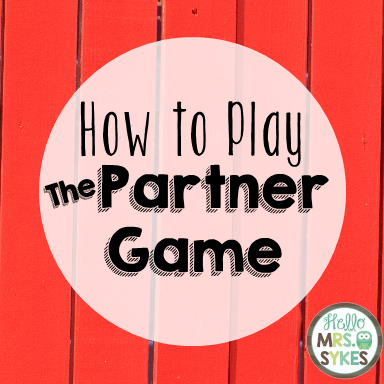 Today, I'm sharing my secret weapon: The Partner Game! After a few minutes, collect the cards, and move along to your next activity. 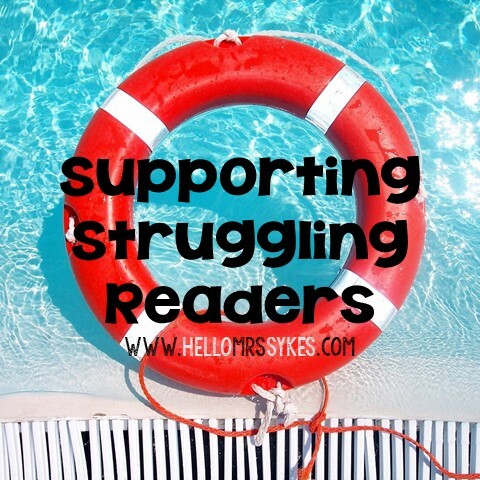 Visit some of these amazing teacher-authors for more Bright Ideas!